Linuxslaves.com - Wondering how to install Mesa on Ubuntu 18.04 LTS?. Well, you're on the right track!. 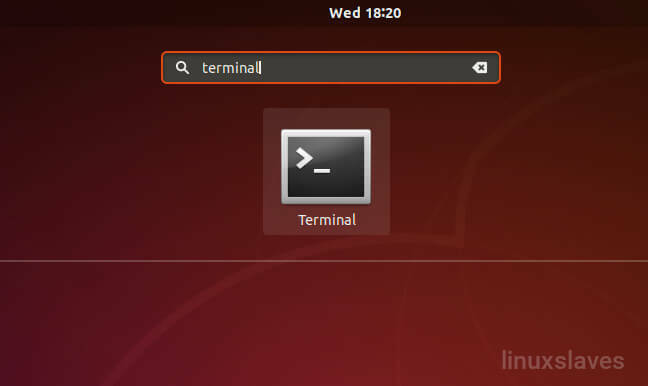 Canonical's Timo Aaltonen has announced the latest stable of Mesa into Ubuntu-X Team PPA. 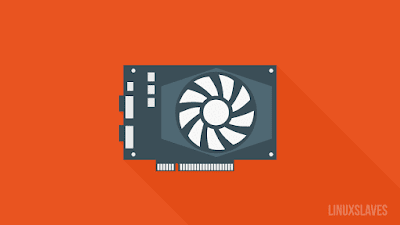 Mesa (also called Mesa3D and The Mesa 3D Graphics Library) is an open-source software implementation of the OpenGL, Vulkan and other specifications. 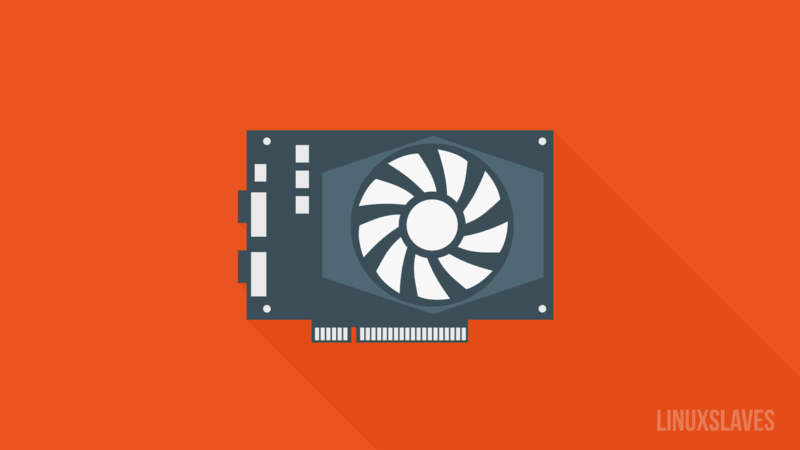 It implements a cross-language, cross-platform (mostly BSD and Linux), vendor-neutral standard API for translating these specifications to diverse vendor-specific graphics hardware drivers. Update newer Mesa 18.2.2 is available. To install Mesa 18.0.4 on your Ubuntu 18.04 LTS Bionic Beaver desktop you need to add the Ubuntu X PPA to your software sources. These were all how to install Mesa 18.0.4 in Ubuntu 18.04 LTS. Thanks for reading!.